KotyKatz cattery was established in 2000, after much research. As a breeder, I keep current on the standards of our Bengals through continuing research and by attending TICA and other cat shows. We still have a few of our original breeding Queens laying around the house as spoiled pets. The oldest of them, the wonderful Pharohspride Pixie Gem of KotyKatz, is now 17 years of age. 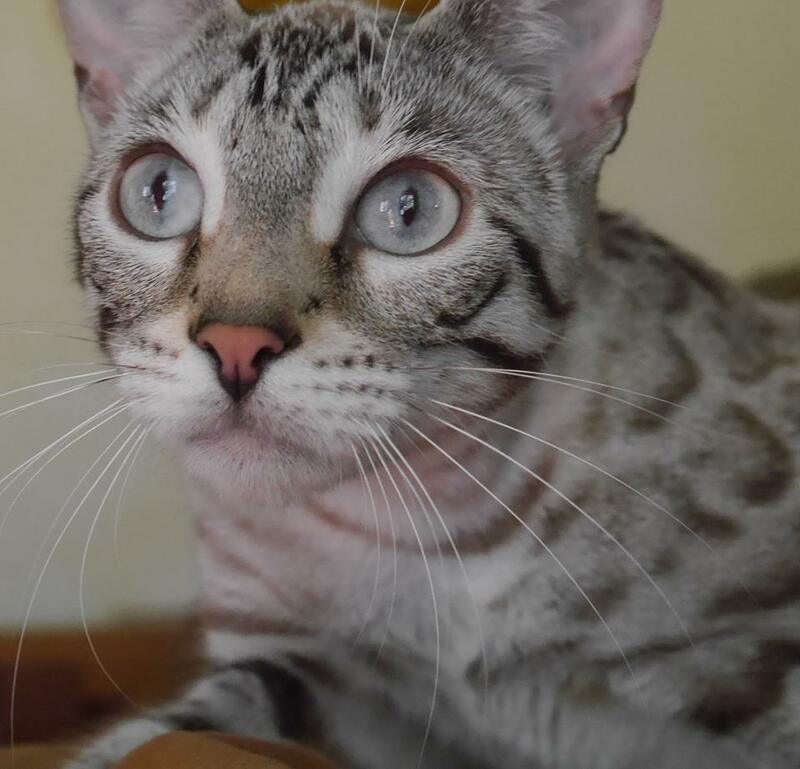 Her 5 generation pedigree is filled with many of the older, original Bengals created by the wonderful breed originators Jean Mill (Millwood) and Gene Ducote (Gogees). For me, these original Bengals are constant reminders of how far this breed as advanced over the years. It is absolutely AMAZING. As a Bengal kitten breeder, I strive to breed healthy, loving, and intelligent cats. It is my hope that they will add to the enjoyment and quality of life of every single person who has the honor of being owned by them. 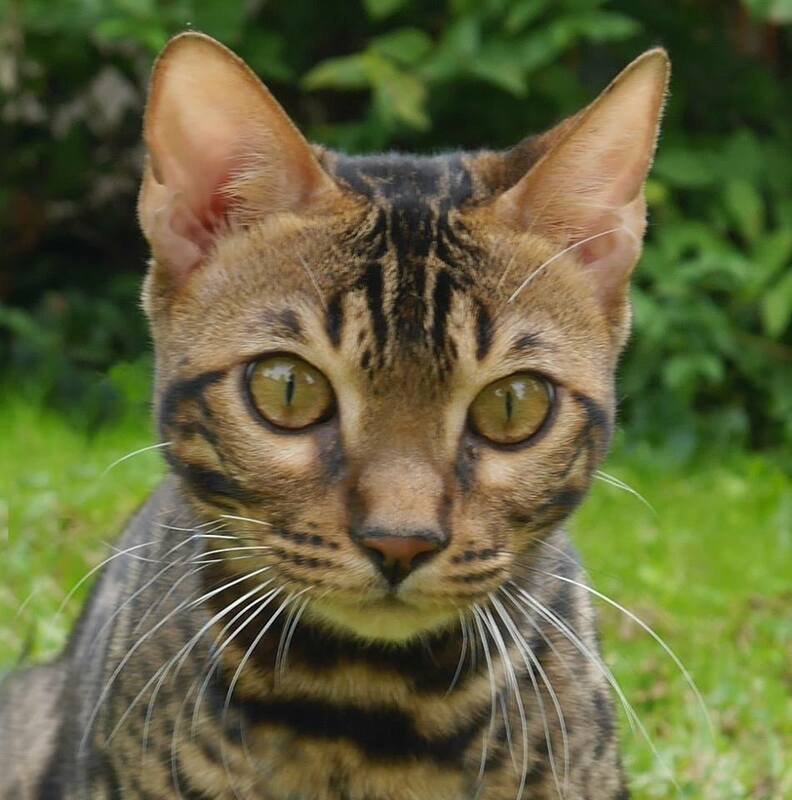 If the look of our Bengal Kittens has caught your eye please feel free to sign up for our newsletter. I will be happy to answer any questions you might have regarding our Bengals. We are currently specializing in Brown, Silver, Seal Lynx Point (also known as snow), Silver Seal Lynx Point all in rosetted/spotted, marble, and charcoal patterns. Other colors occasionally available. KotyKatz is currently a registered cattery with both The International Cat Association (TICA) and Cat Fancier’s Association (CFA). We are also proud members of The International Bengal Cat Society (TIBCS). Additionally, we belong to many of the Bengal breed specific groups on Facebook. Being active in these groups allows me to keep in touch with the breeding community, which is very helpful to the breed as a whole as we share our experiences and knowledge. Although I love ALL cats, I had to pick just one to represent as a breeder. After researching many breeds, the decision to breed Bengals was made and I haven’t looked back. I can’t imagine a more fun loving, interesting breed. I do not exaggerate when I say they make me laugh every day. Our Bengal Kittens are raised in my home with lots of love and attention. As a kitten breeder, I strive to breed healthy, loving, and intelligent cats that will add to the enjoyment and quality of life of every person who has the honor of being owned by one of my own. KotyKatz Bengals is small cattery centrally located between Cleveland, Erie, Pittsburgh, Columbus, and Toledo. Located in Stow, Ohio just a short distance from both the Akron-Canton Airport, and the Cleveland Hopkins International Airport. Although we do not ship our kittens, you are welcome to fly in to pick up your new family member (as carry on only). At about 12 weeks of age, these little guys are ready to go to their new home. By this time, they are eating on their own and using the litter box. Prior to leaving, all of our kittens are spayed or neutered. In the best interest of the kittens, KotyKatz does not ship. Though our kittens are guaranteed healthy upon pickup, we do require that you have your new kitten checked by your veterinarian within 72 hours of arrival to their new home as part of the pet contract. If you are interested in seeing what kittens we have available, please visit our “Available Kittens” page. 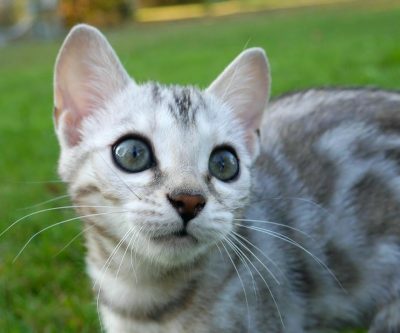 Has one of our Bengal Kittens caught your eye? Please feel free to contact me about adding one or more to your home. Additionally you can sign up for our newsletter. I will be happy to answer any questions you might have. We specialize in Brown Rosetted, Silver Rosetted, and Snow Rosetted kittens. Thank you for visiting our website, & viewing our Bengal Kittens, & Bengal Kittens for Sale.